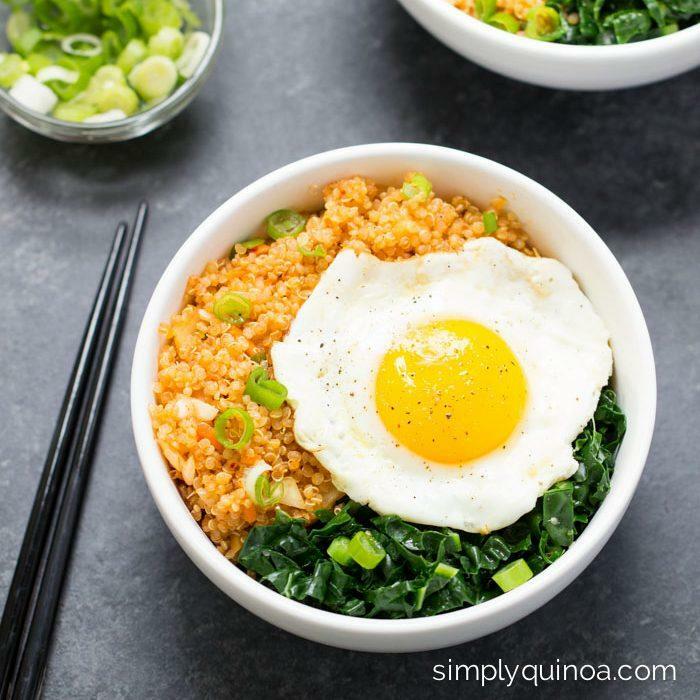 Rice is great but quinoa is even better! 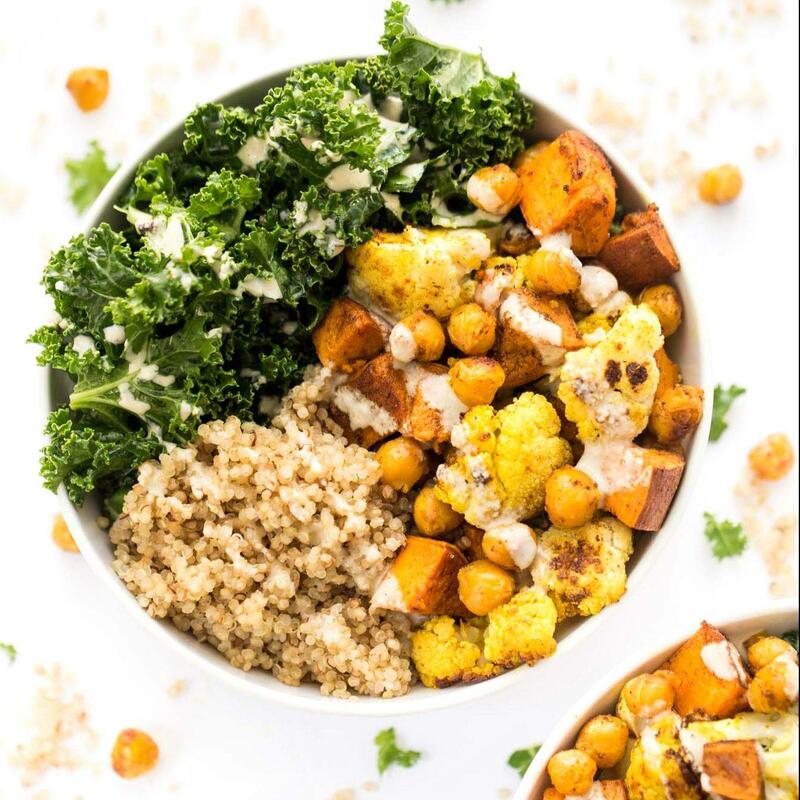 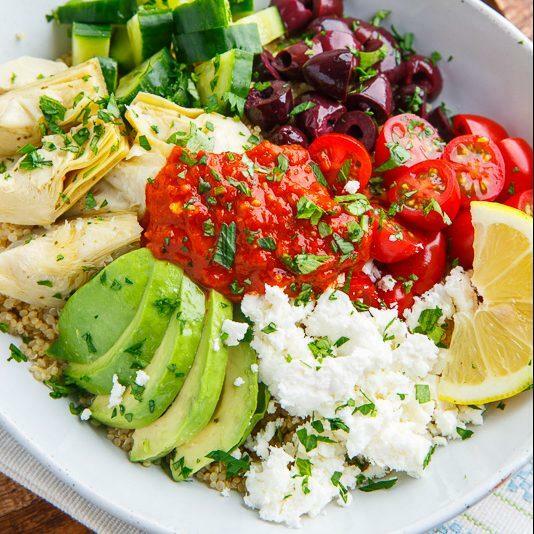 These quinoa bowls are filled with fiber and protein for a filling and healthy meal! 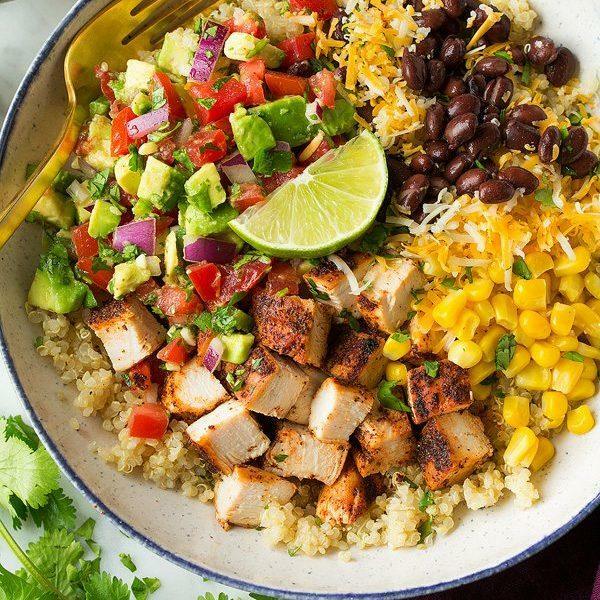 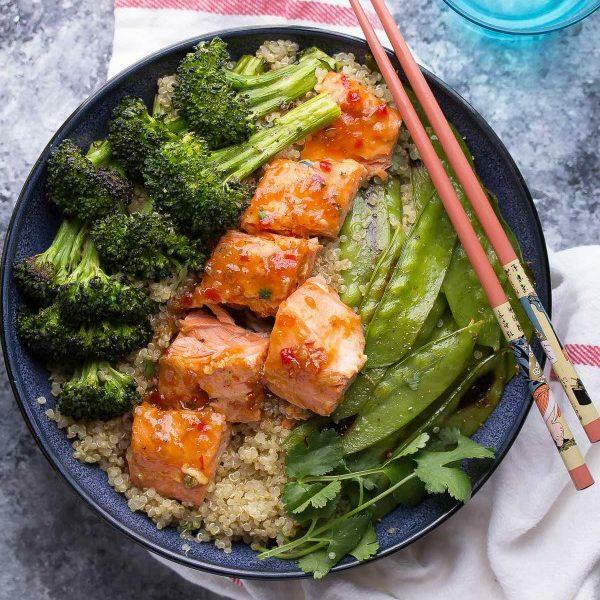 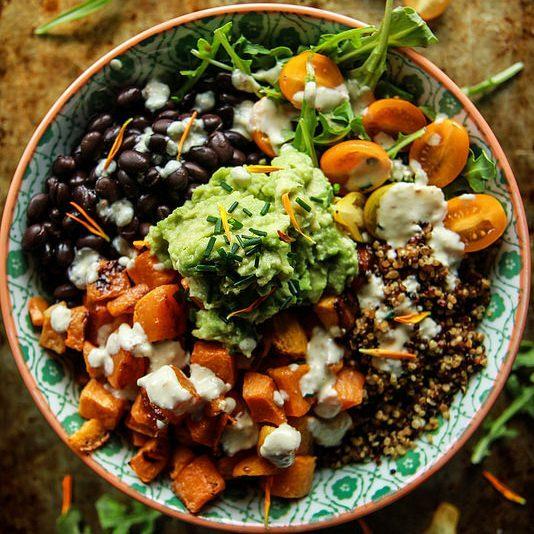 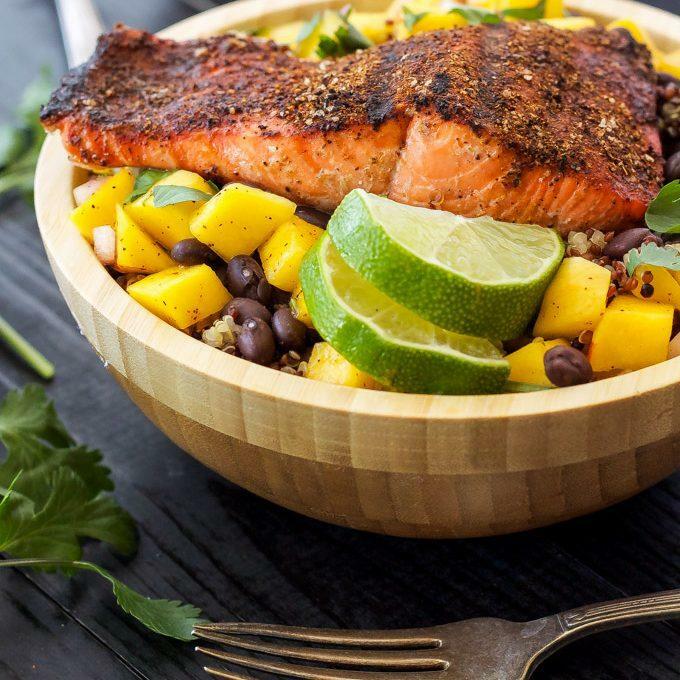 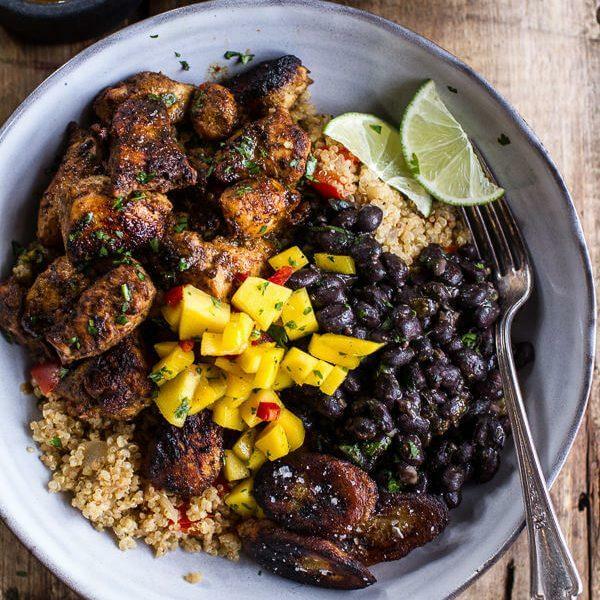 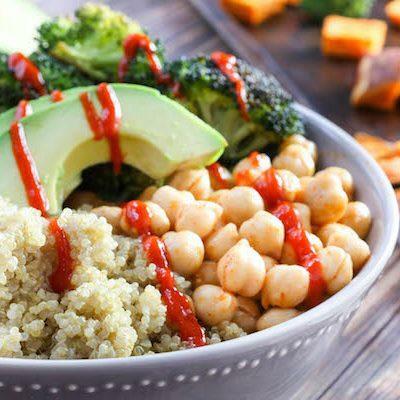 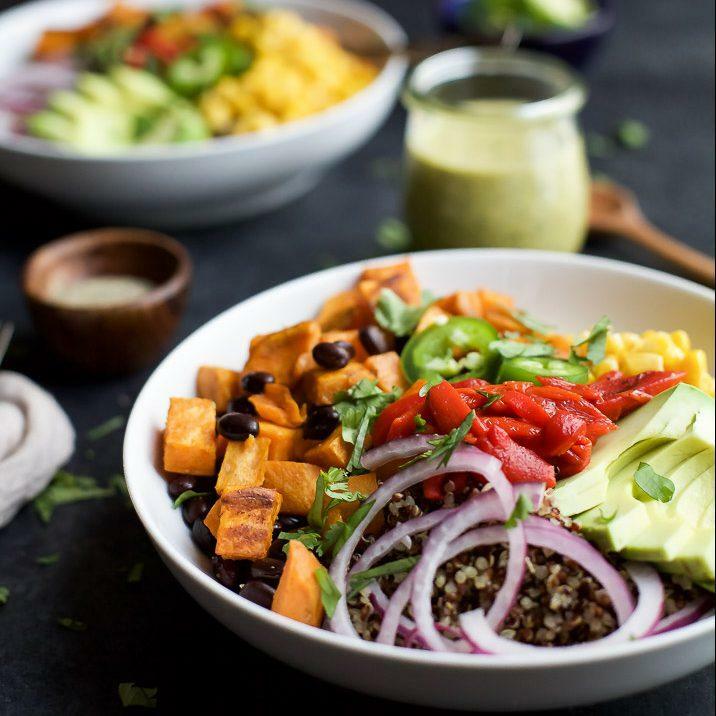 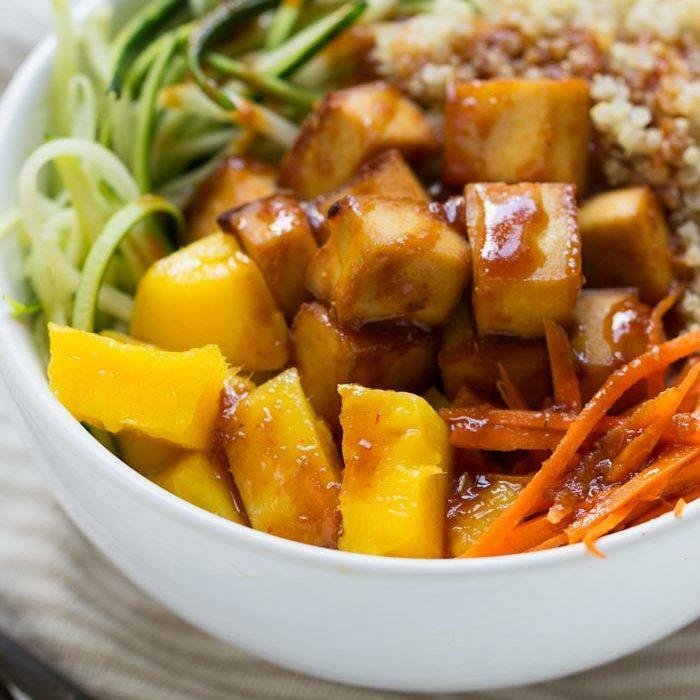 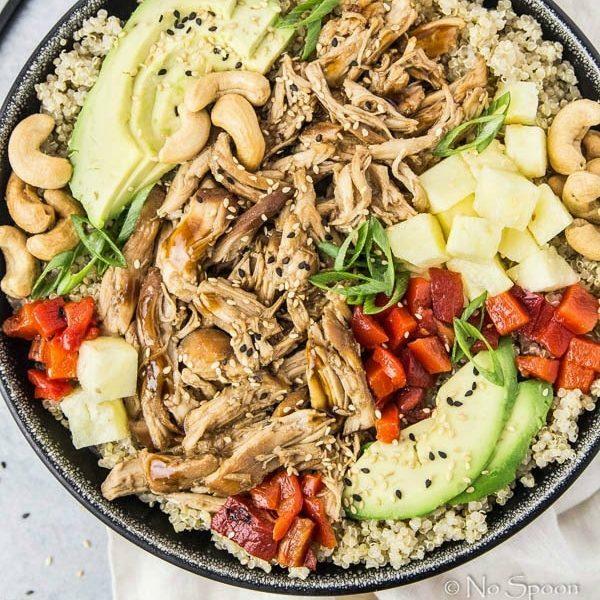 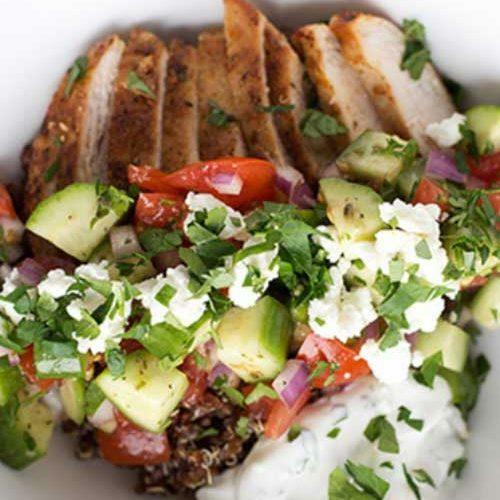 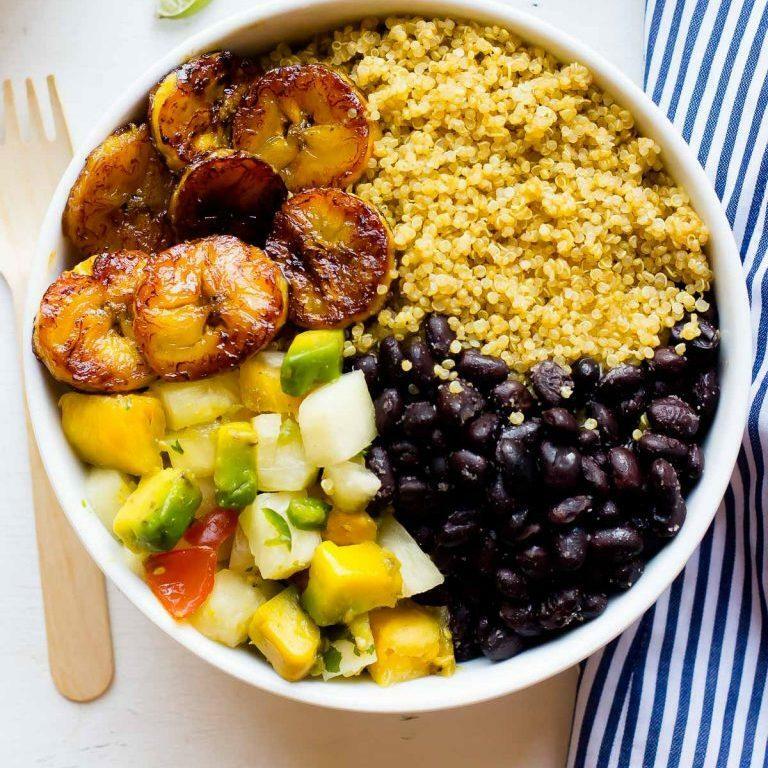 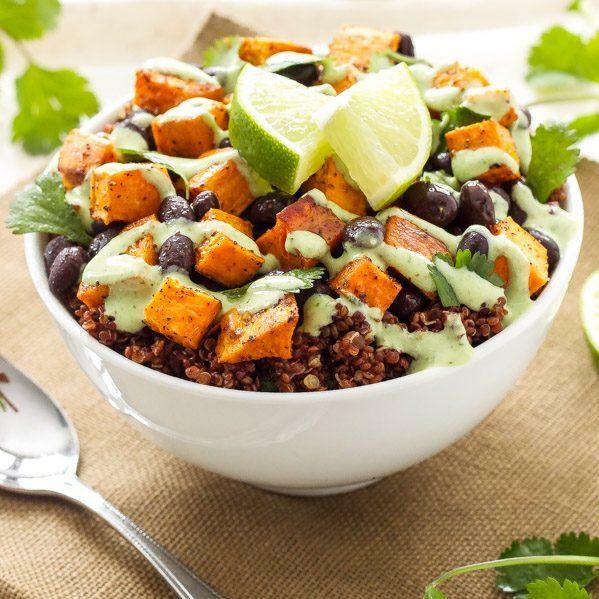 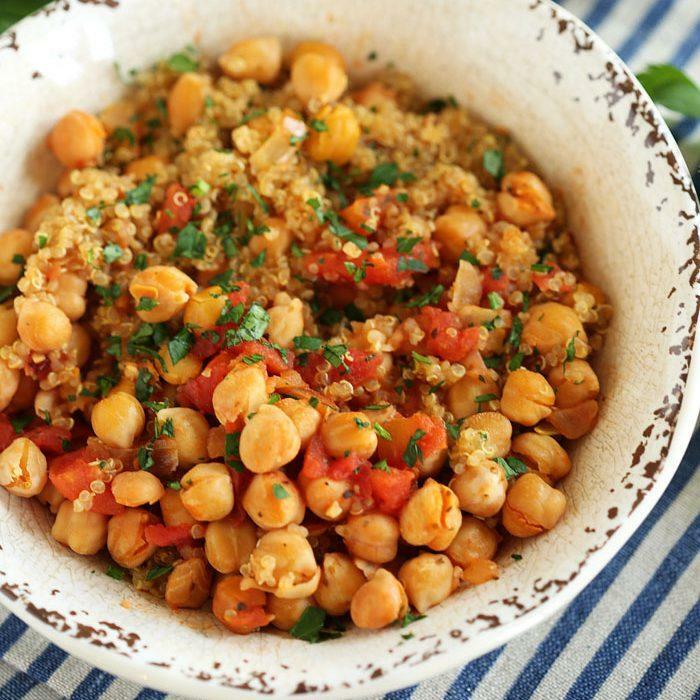 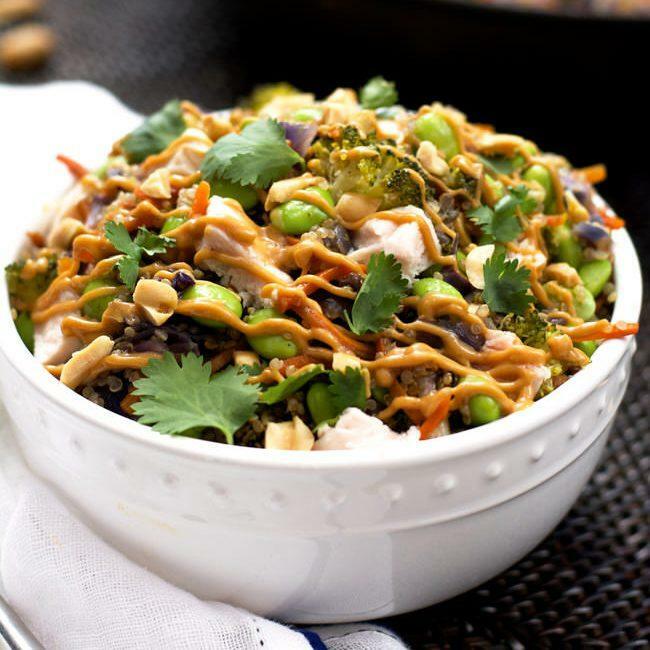 This list of quinoa bowls have some great ideas but you can make them however you want! 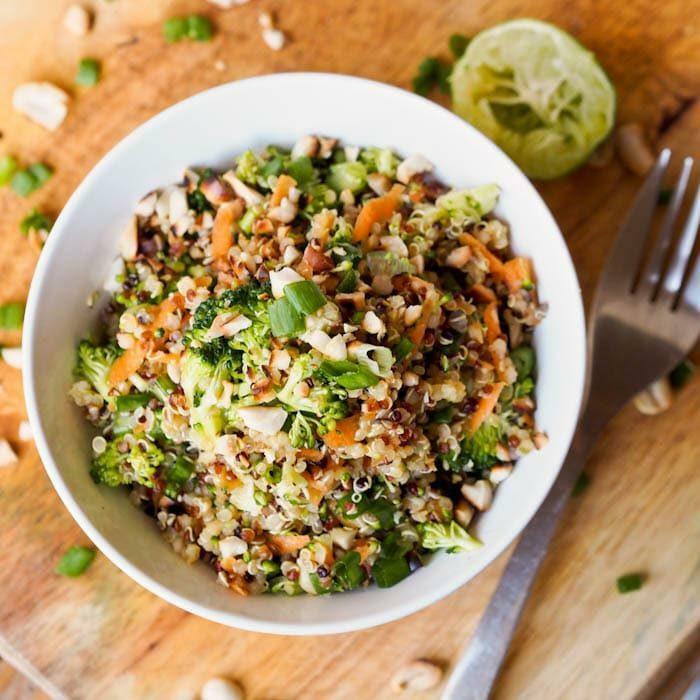 Quinoa is so nutrient dense and so much better for you than rice! 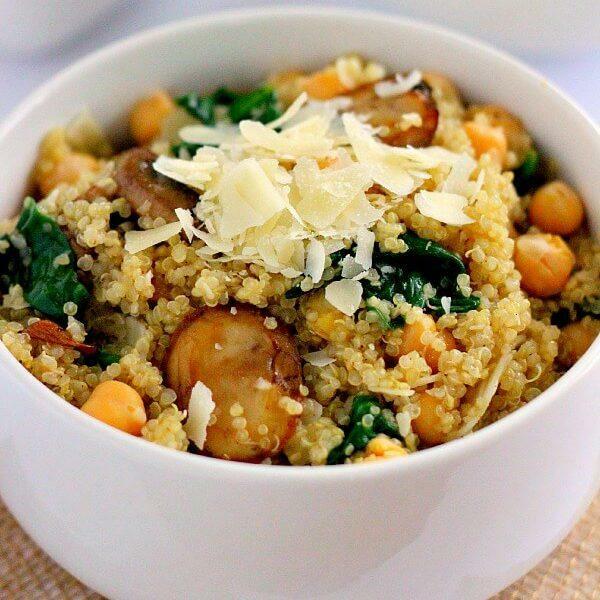 Did you know that quinoa is also a great source of protein? 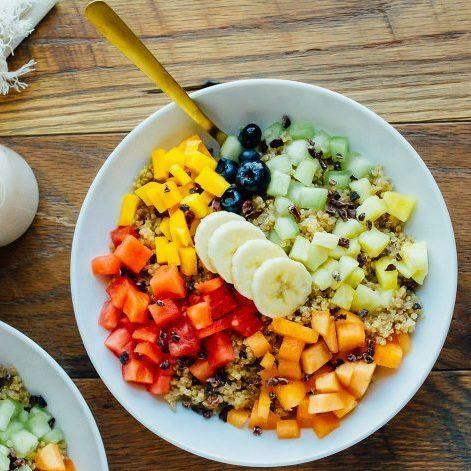 It’s truly a superfood!